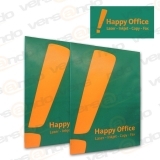 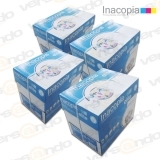 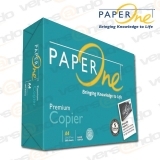 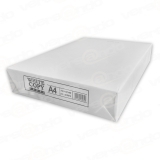 This office paper is subject to the A-Quality of printer and copy paper and is therefore ideal for the use of business correspondence and presentations. 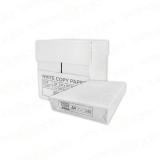 Trouble-free use on high-performance devices is guaranteed with this copy paper. 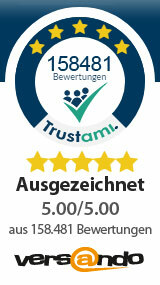 Schnelle unkompliziert Lieferung, Spitzen Produkt zum absolut besten Preis!